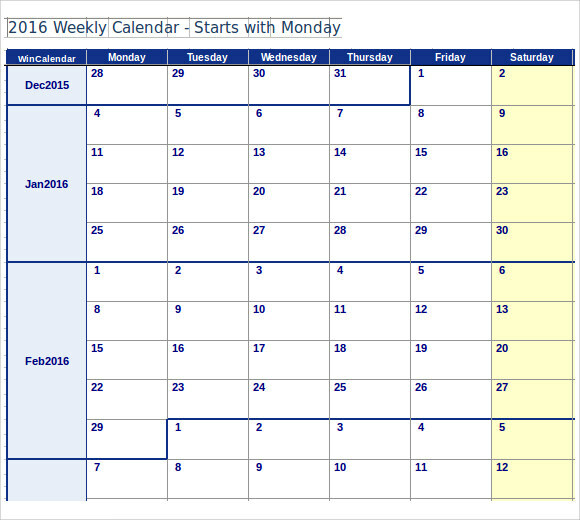 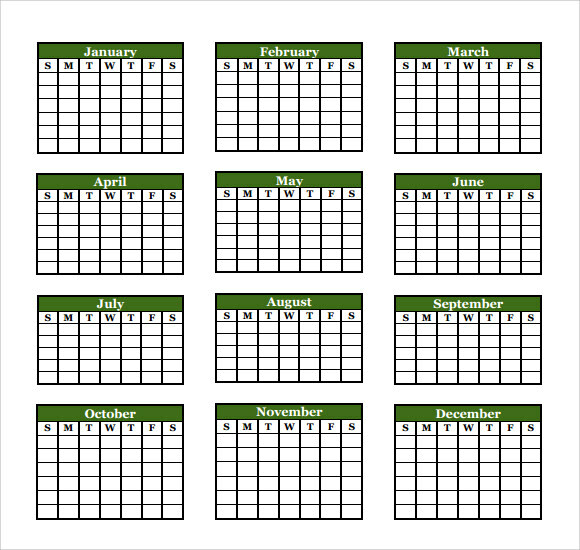 As you look for an easy way of making or having the calendar you want for any events or schedules, Microsoft calendar is the program that can give you the calendar you want for any time of the year. 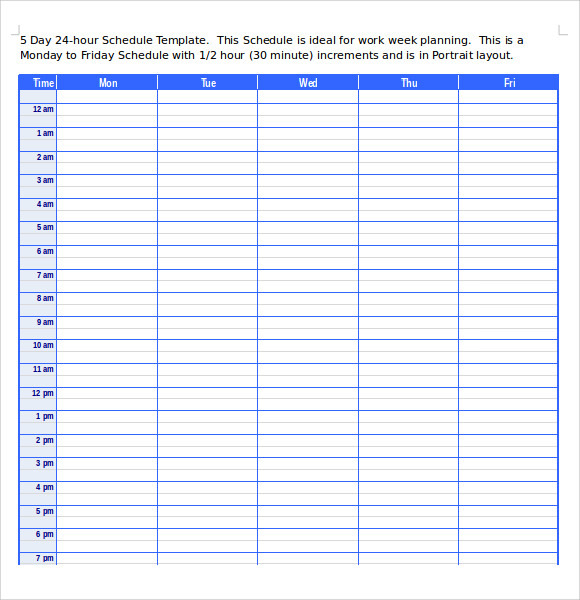 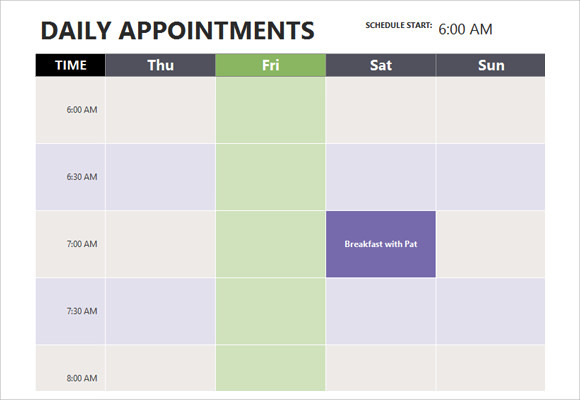 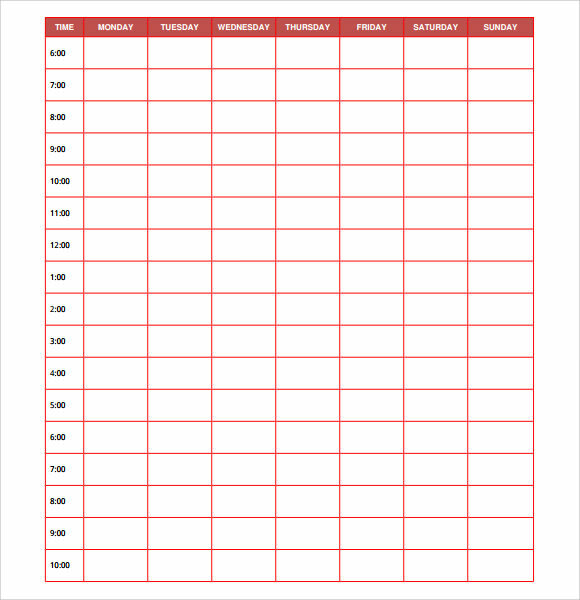 This scheduling tool can make any important events, meetings or occasions are in the Event Calendar you made and be able to plan ahead of time. 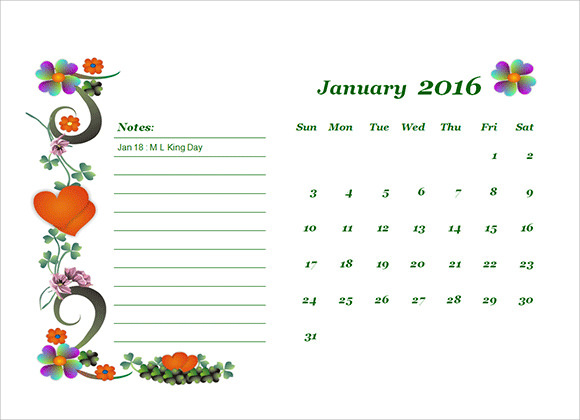 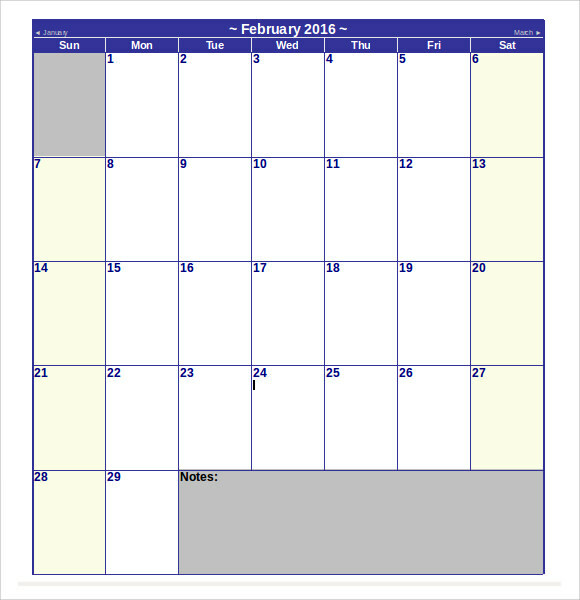 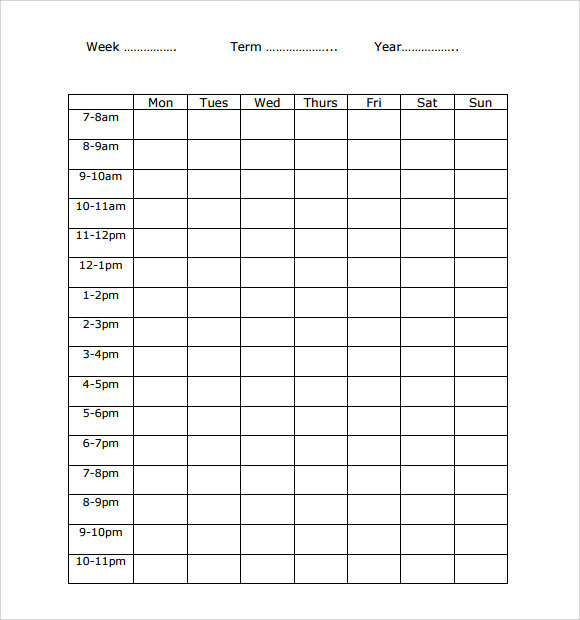 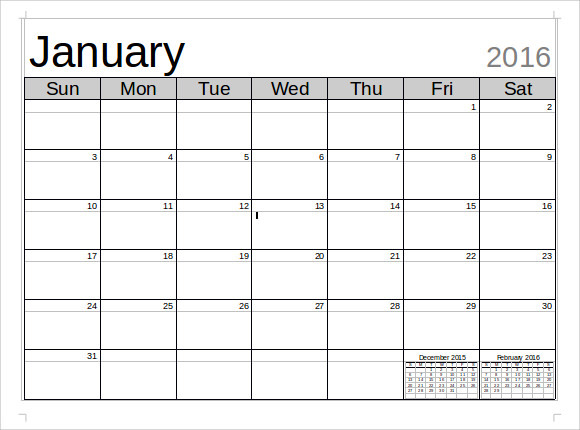 For this kind of example template, you can have it downloaded in the internet where the Microsoft programs are available where you can have it avail or have a free trial, then you can print the calendar your own made calendar when using this template; the Microsoft calendar templates are handy outlines in making the ideal Calendar Template you need for every business meetings or when you want to schedule every special day of the year for youto celebrate or to commemorate.